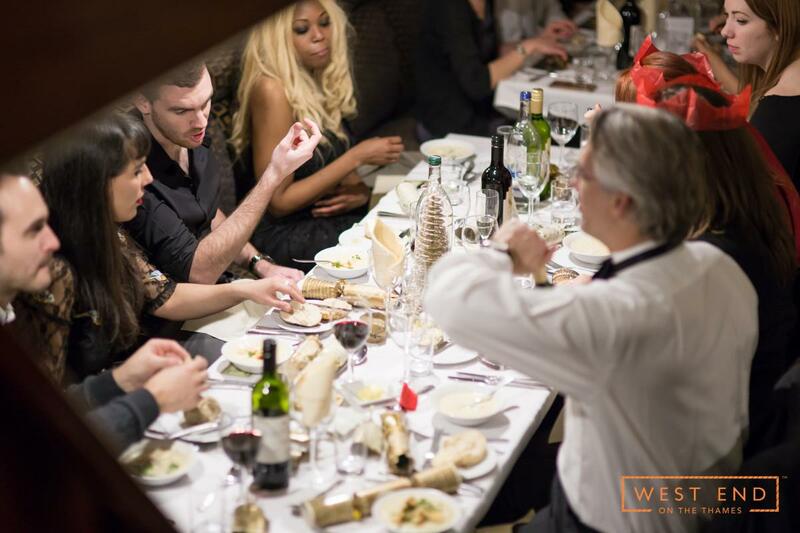 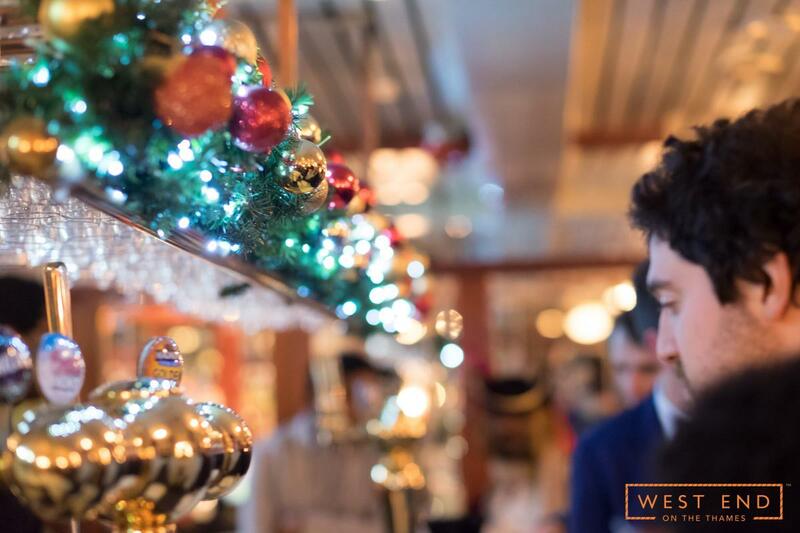 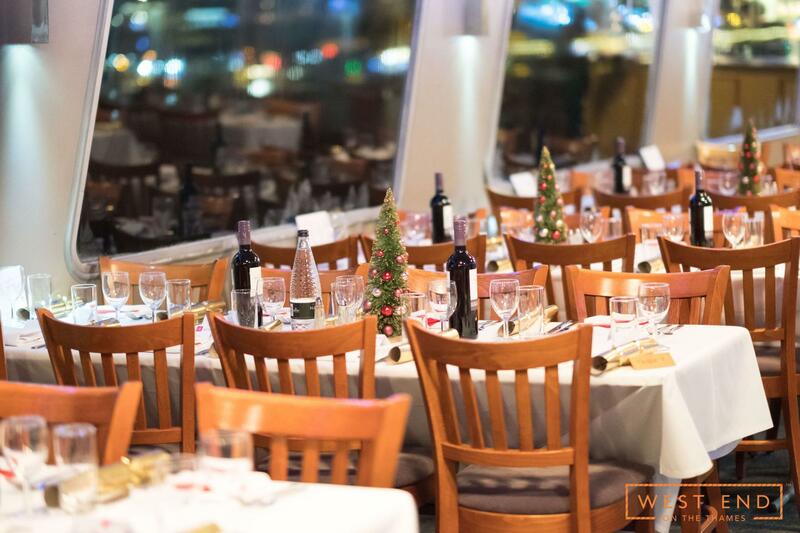 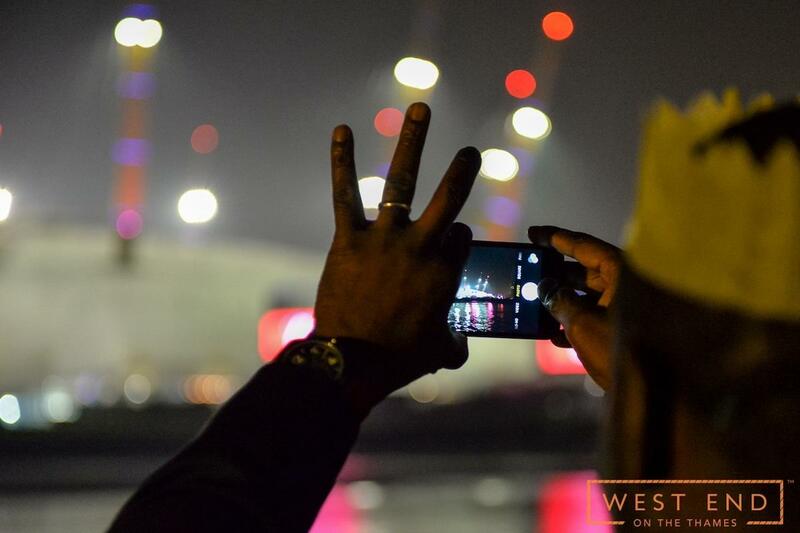 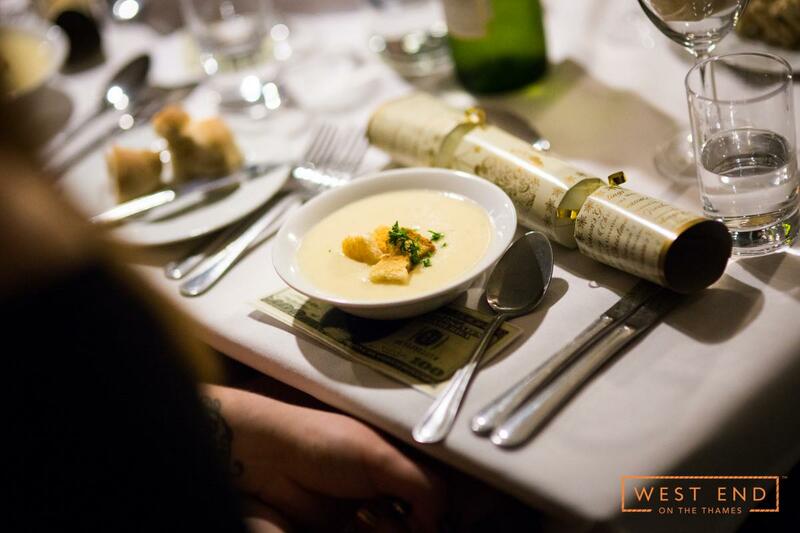 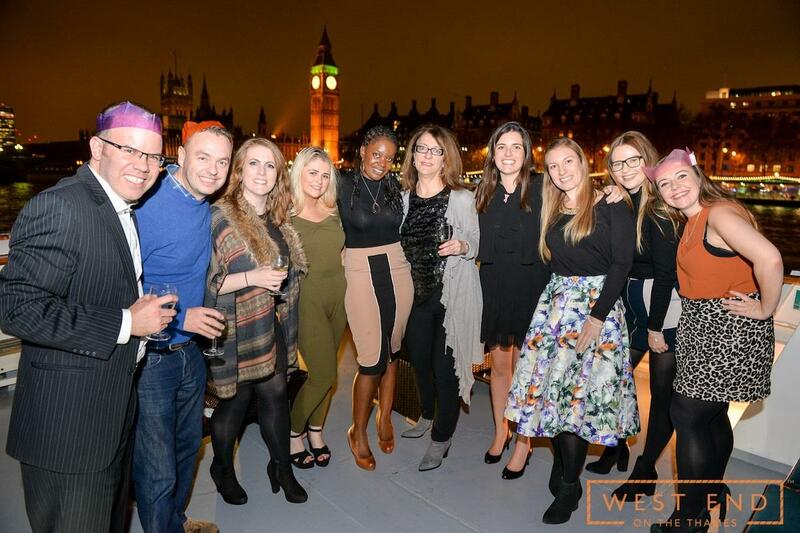 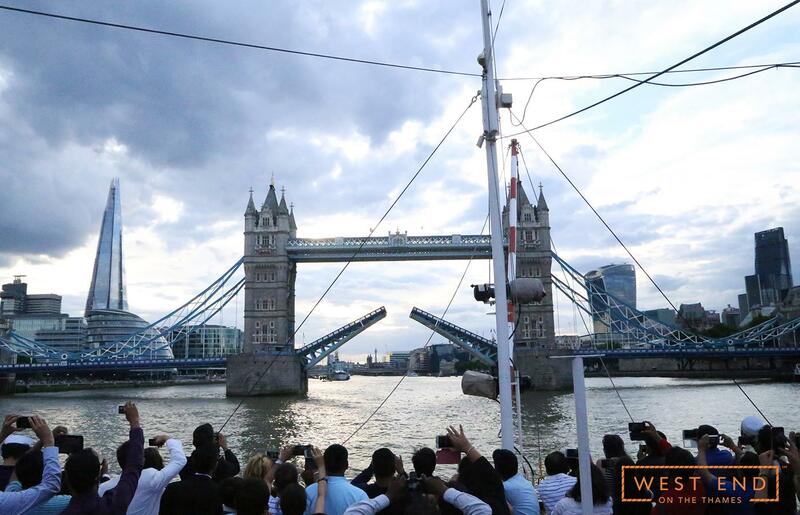 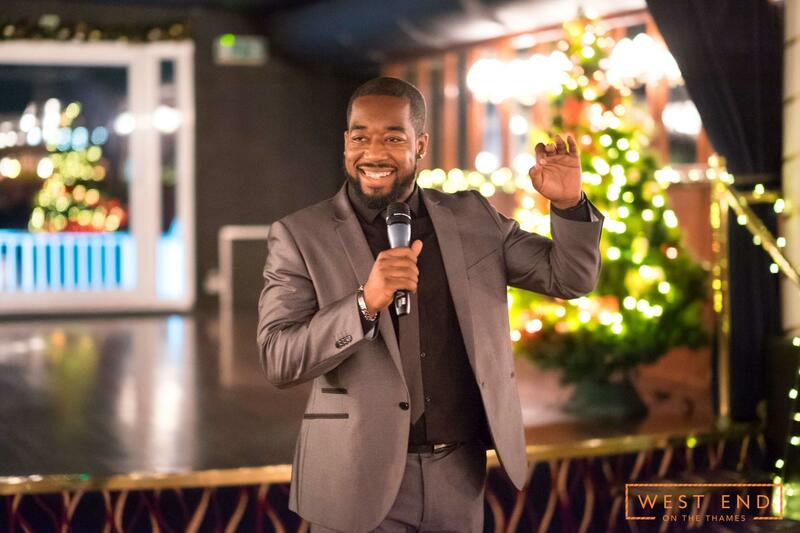 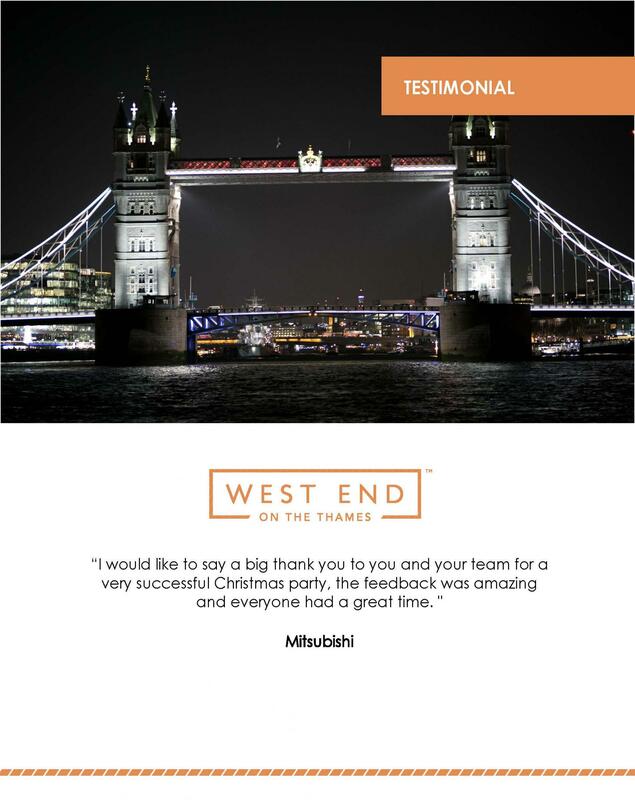 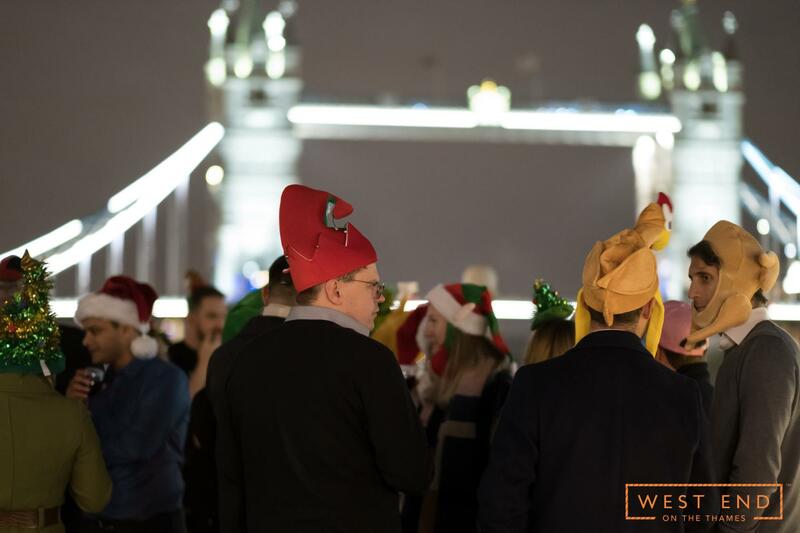 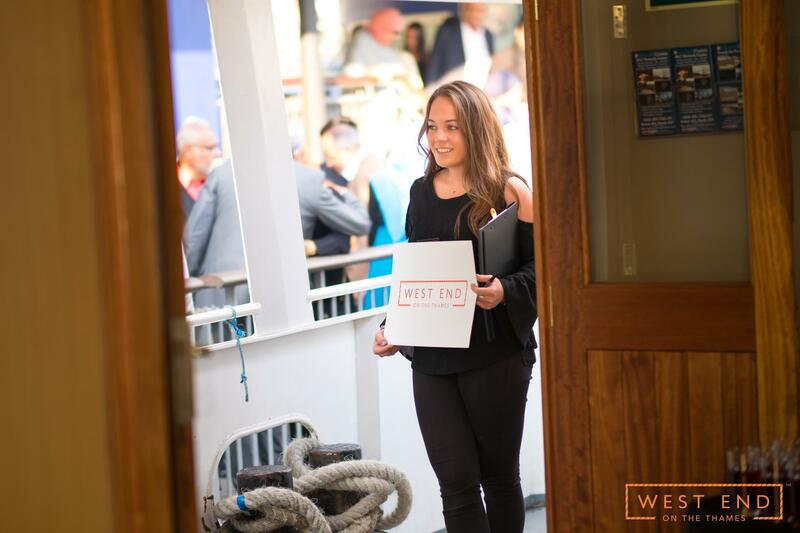 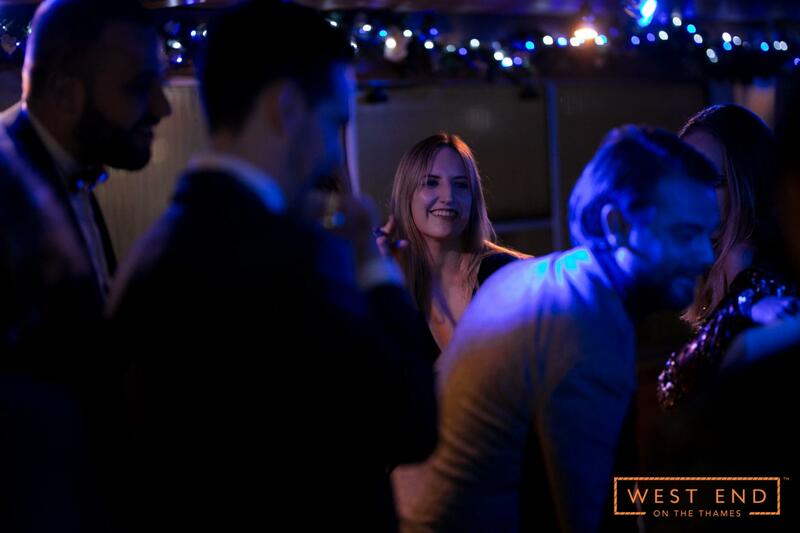 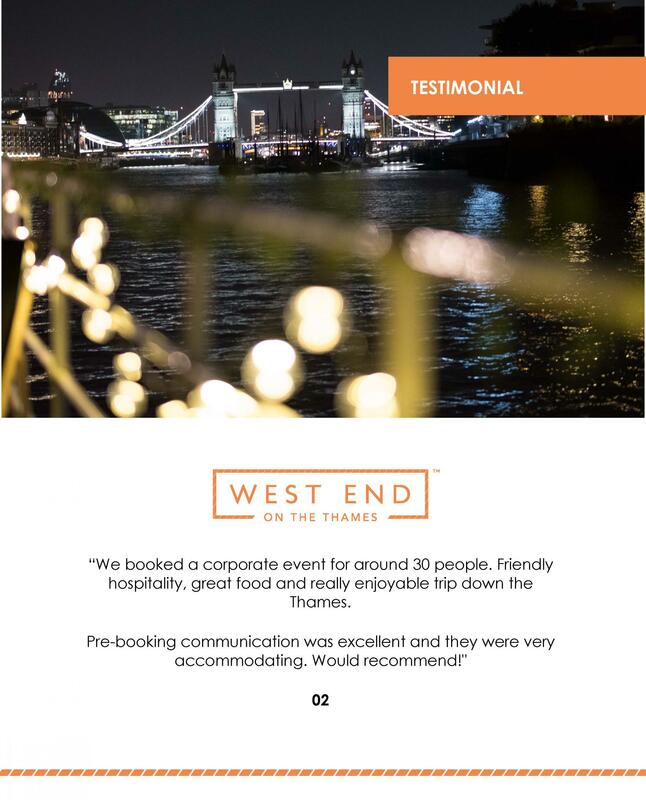 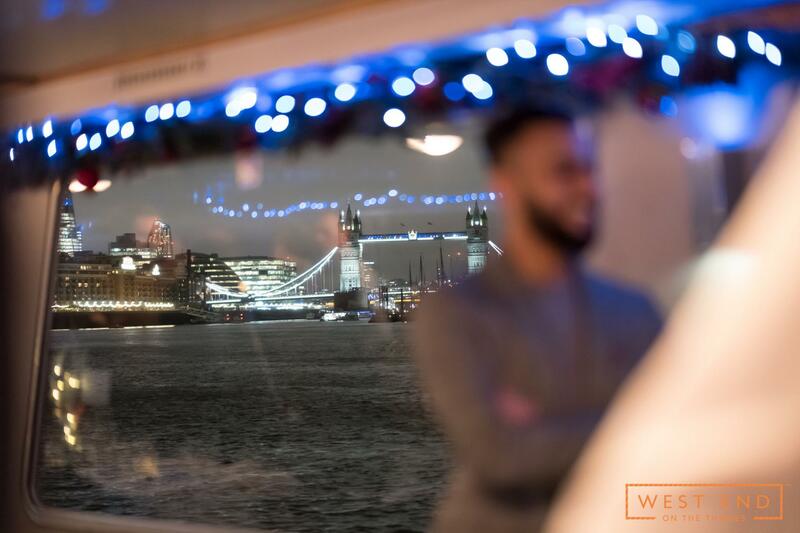 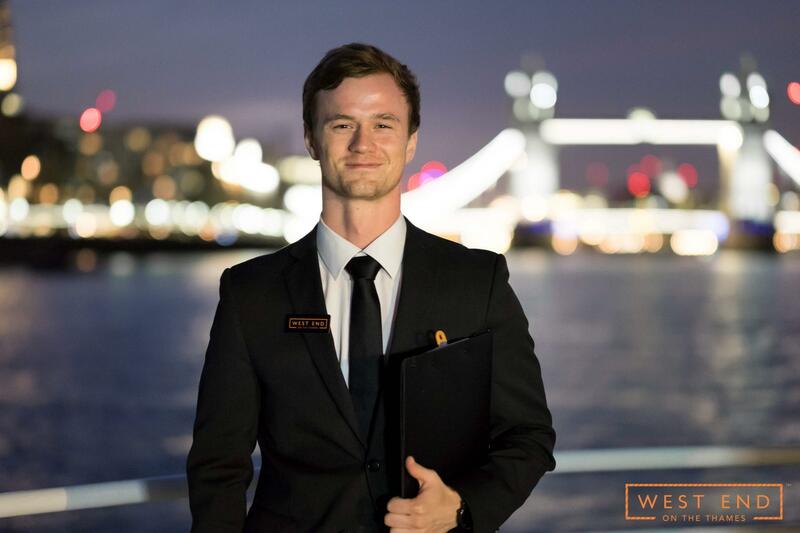 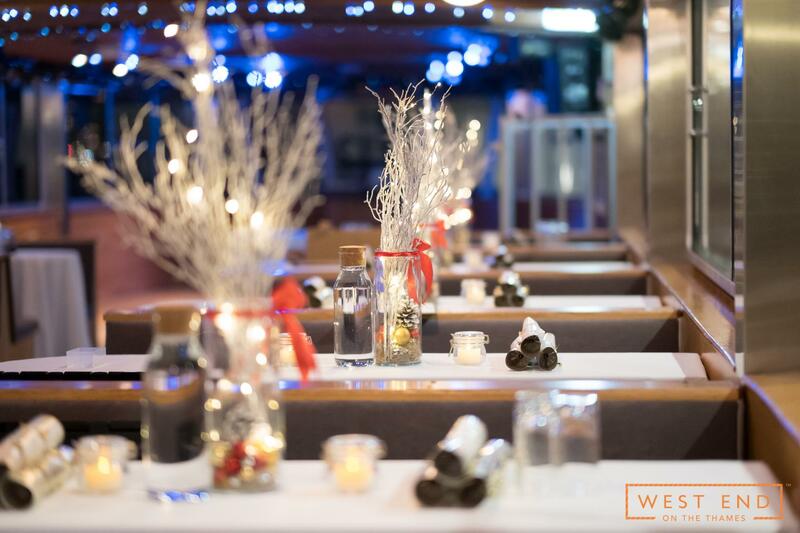 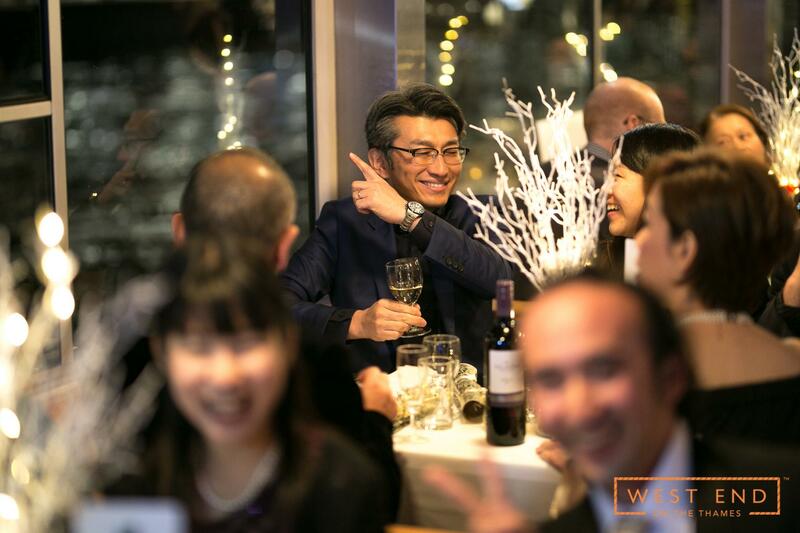 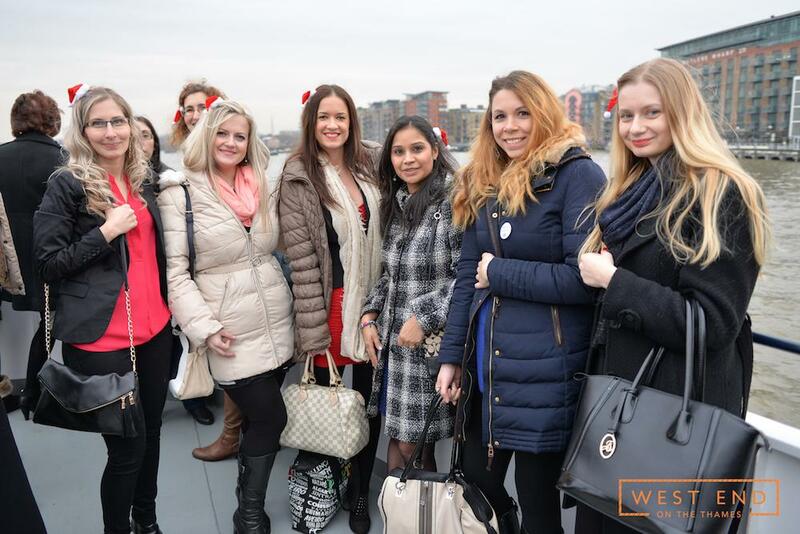 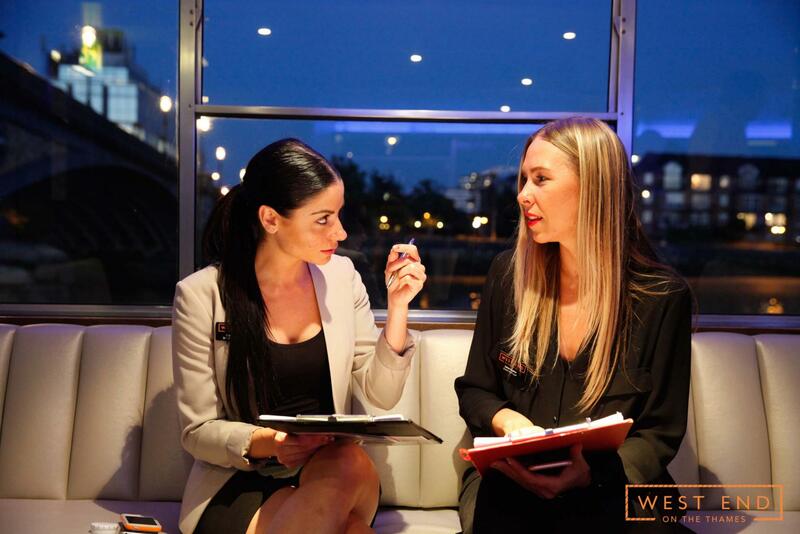 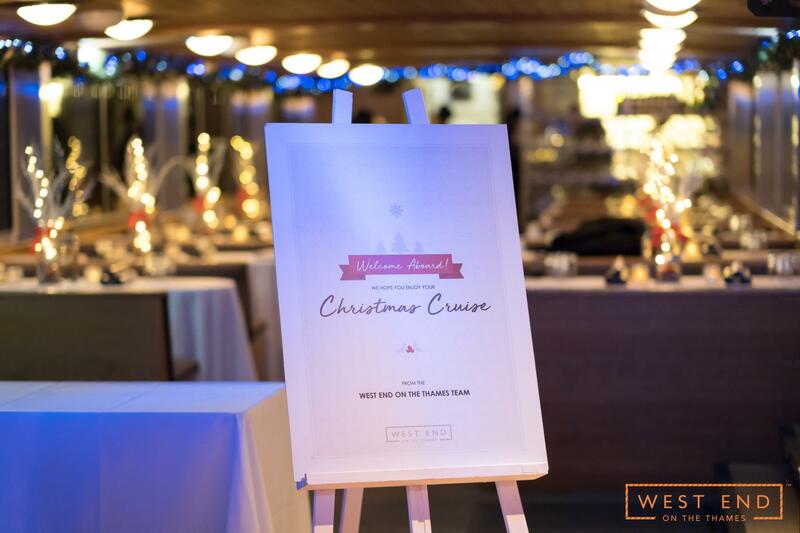 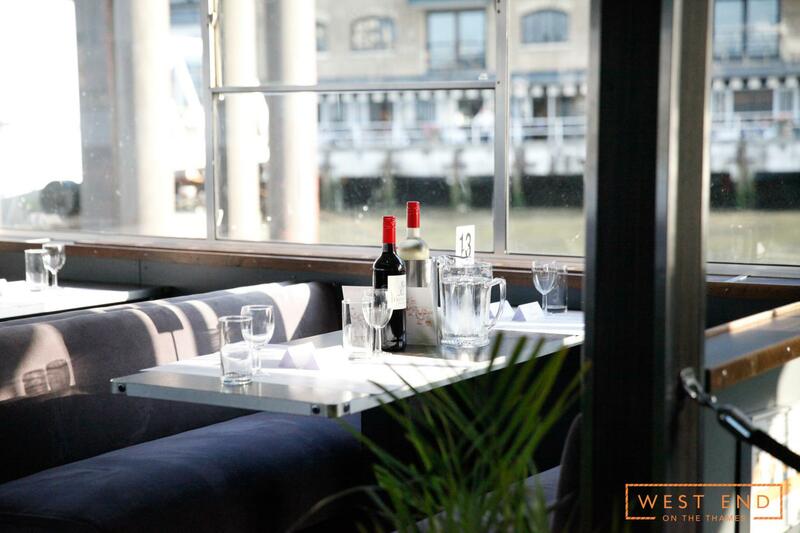 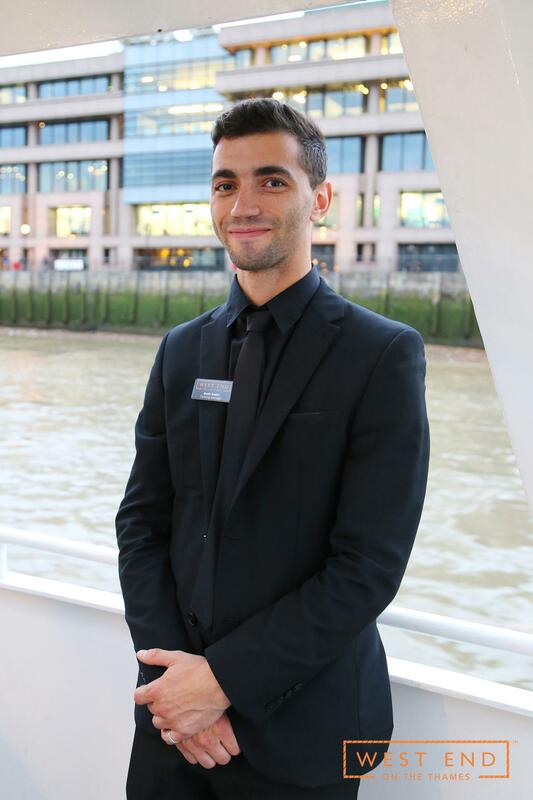 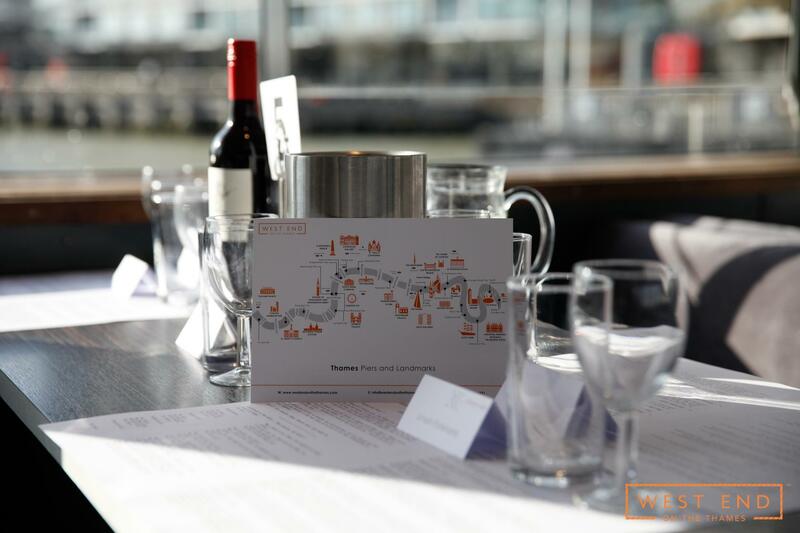 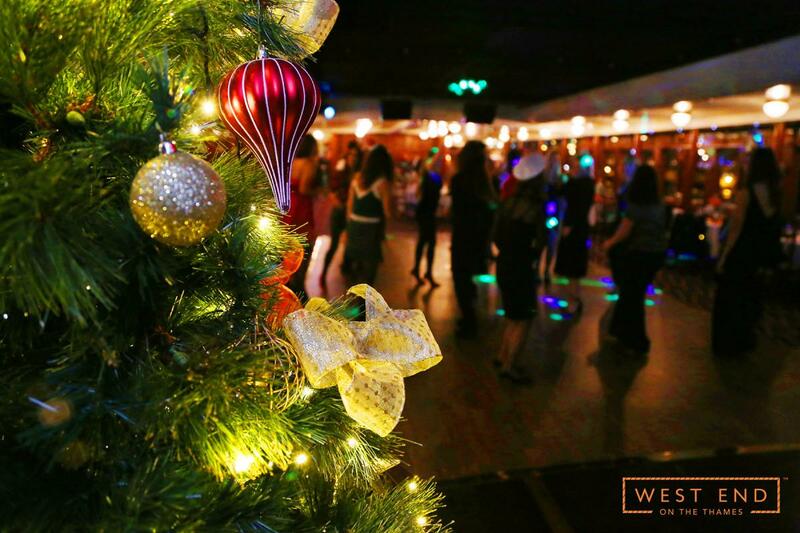 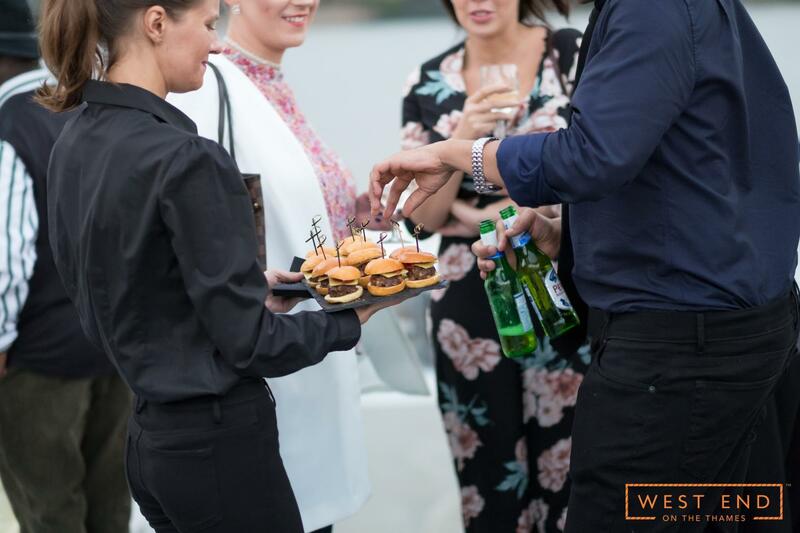 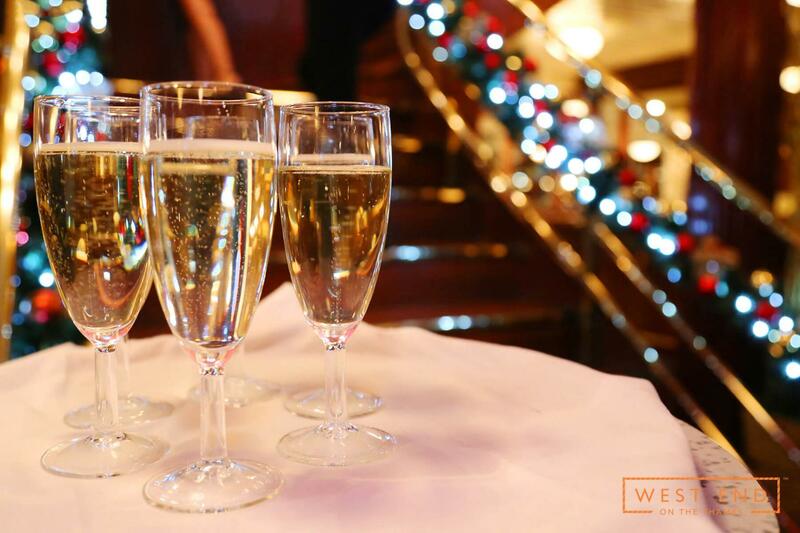 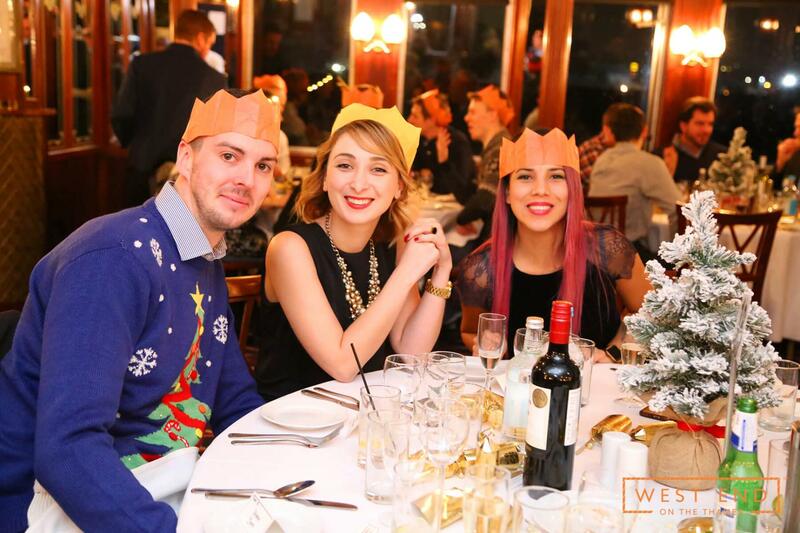 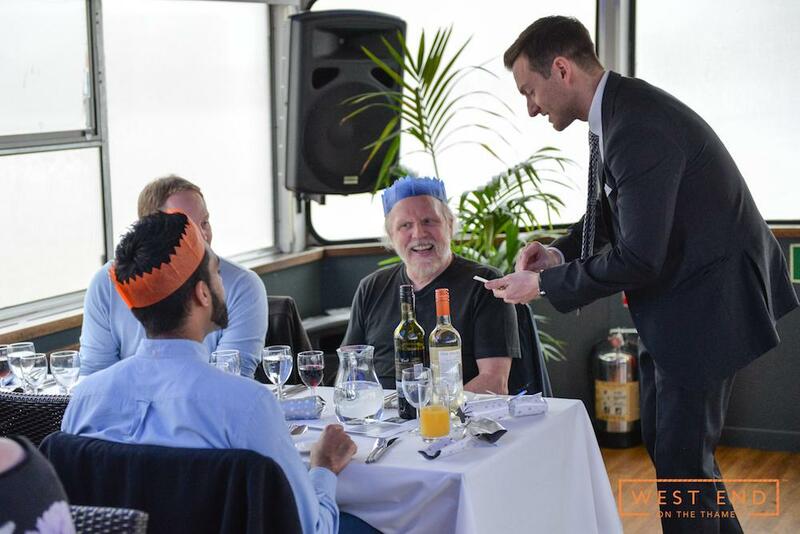 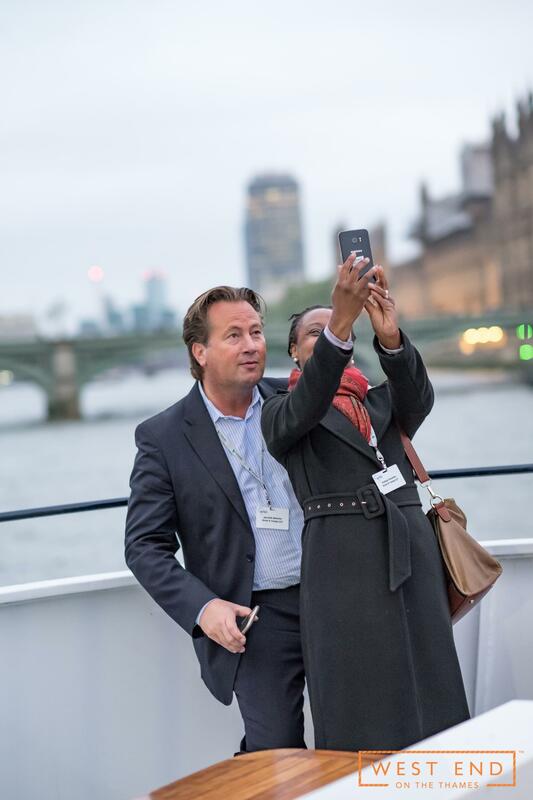 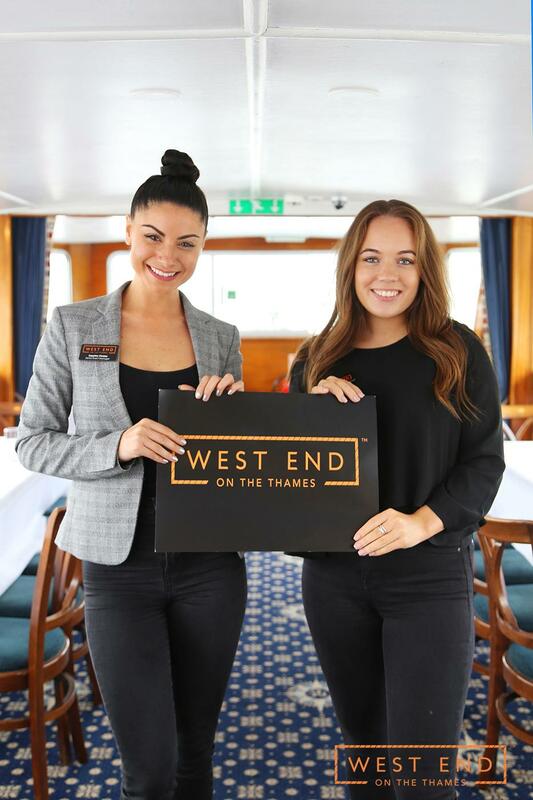 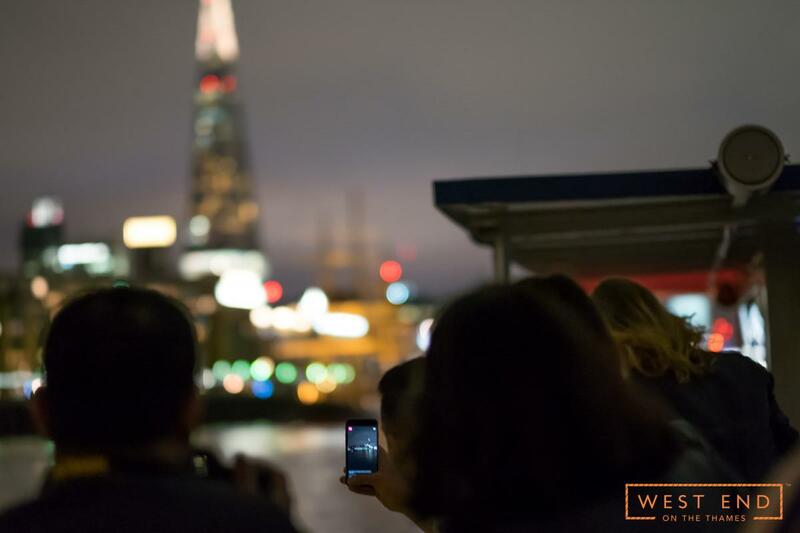 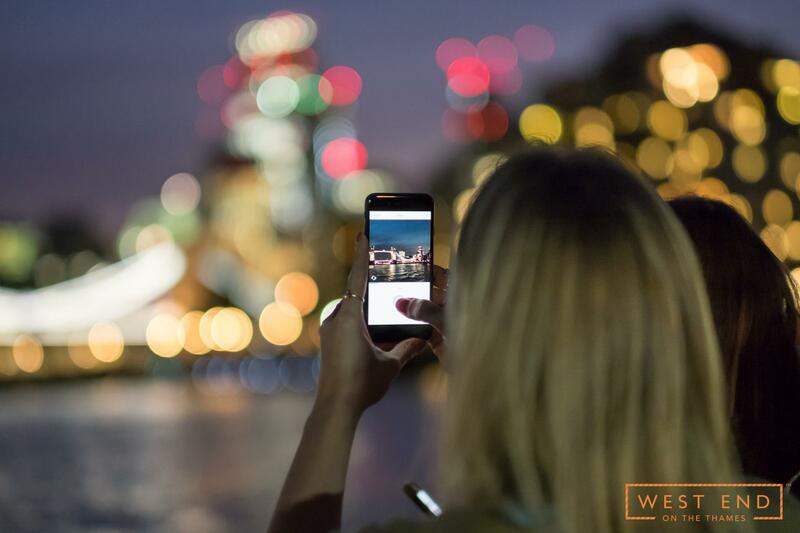 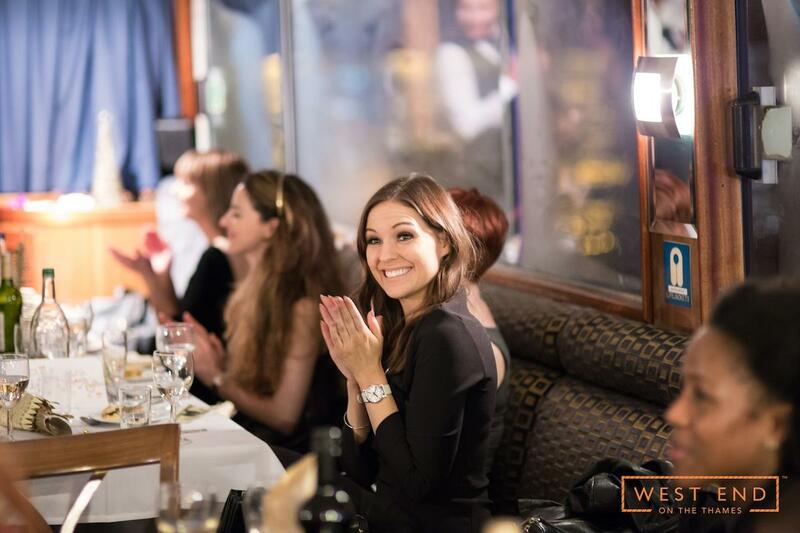 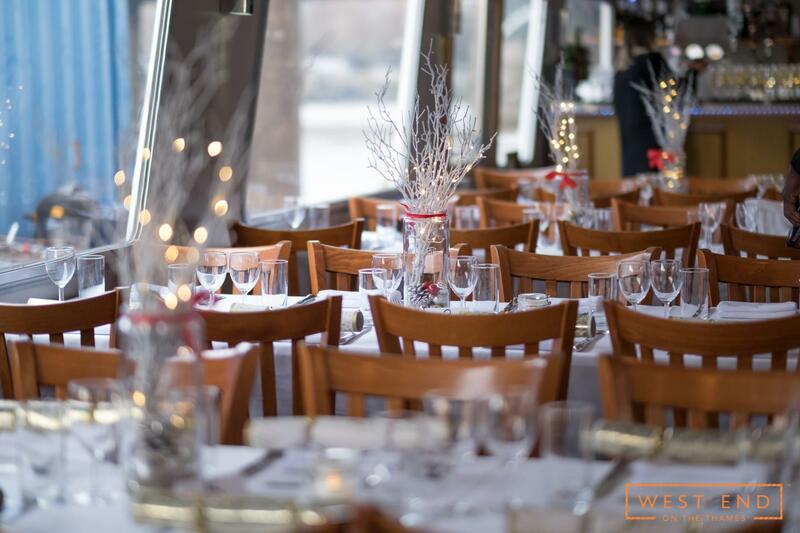 Organising the office Christmas party can often be a thankless task, but there is an option available to you that’s guaranteed to impress: a privately chartered vessel cruising along the River Thames amidst the festive cheer of Central London, courtesy of West End on the Thames. 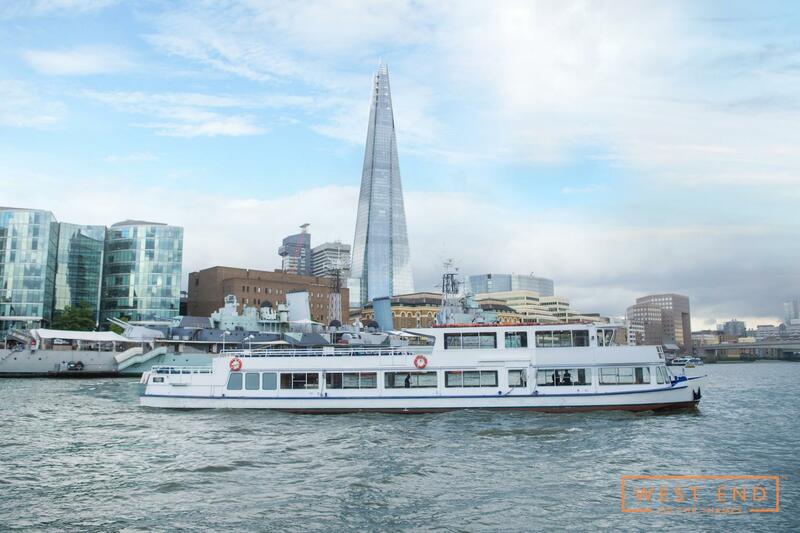 This specialised company design and deliver bespoke corporate functions in the capital, all based on their fleet of incredible vessels. 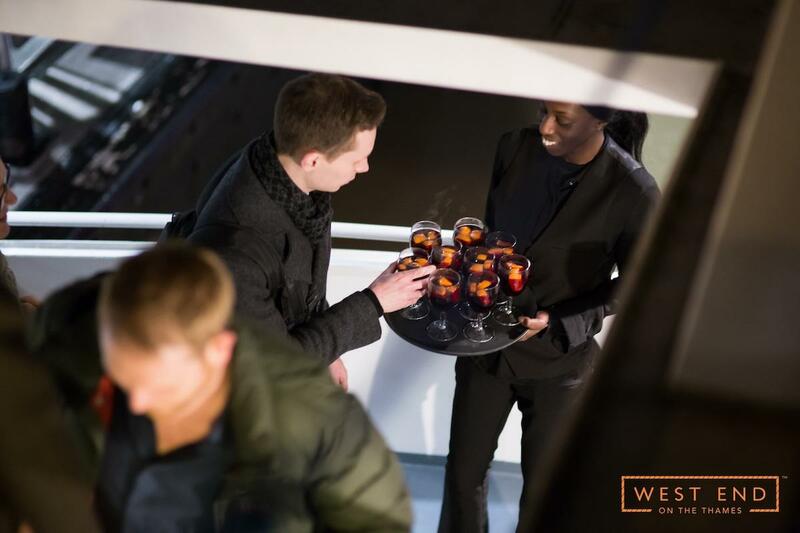 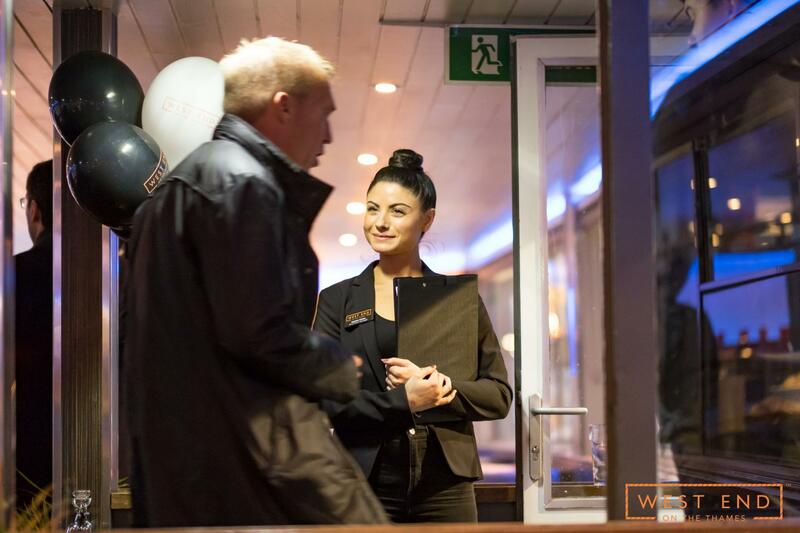 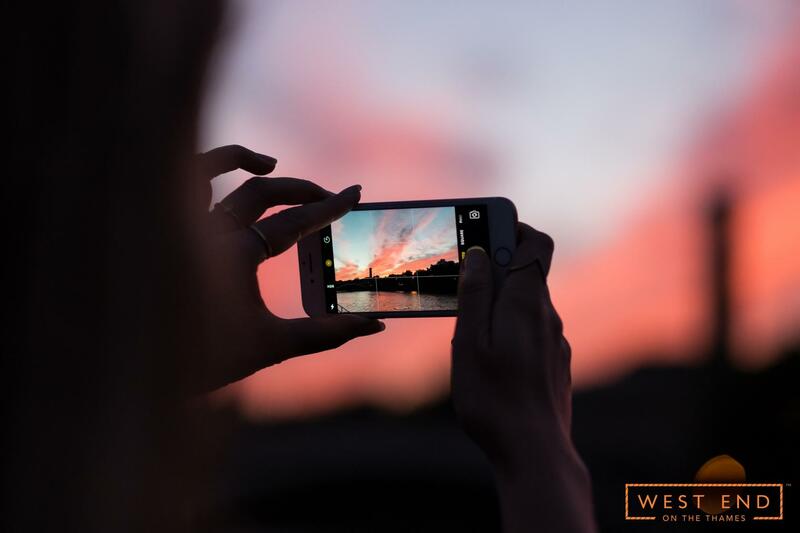 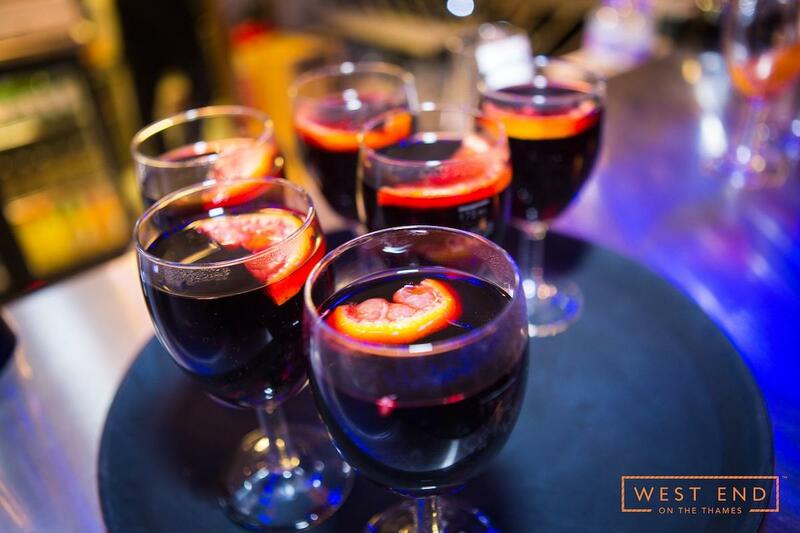 Whether you’re a small brand looking to deliver an entertaining event on a budget or a larger corporation creating an unforgettable evening, their experienced events team can help. 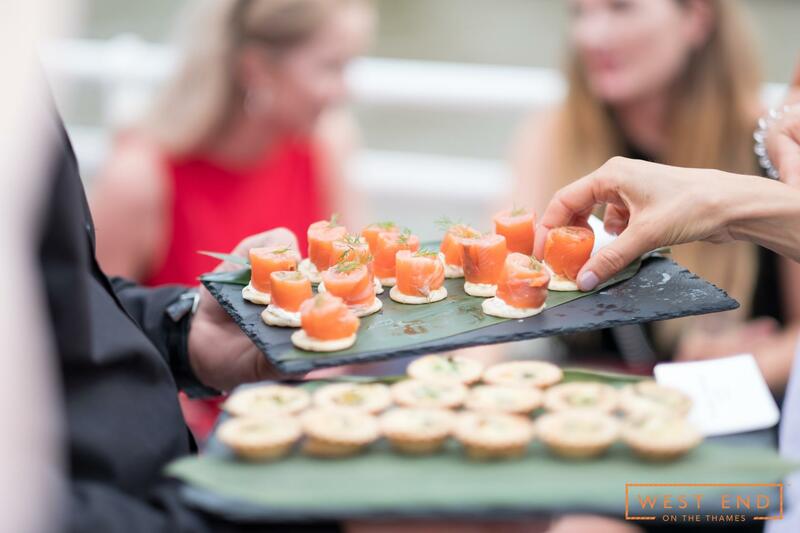 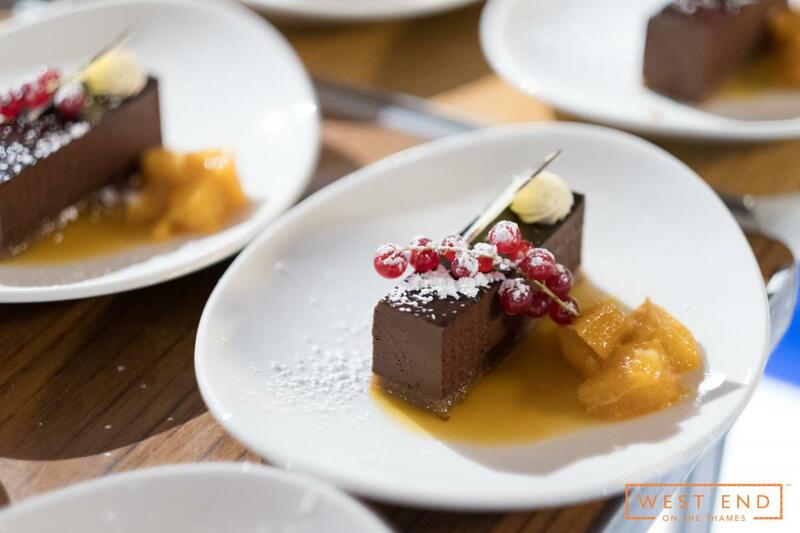 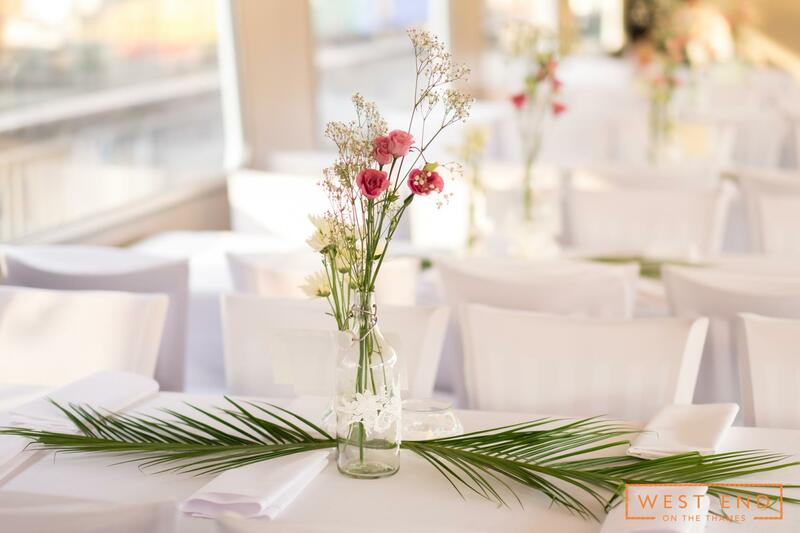 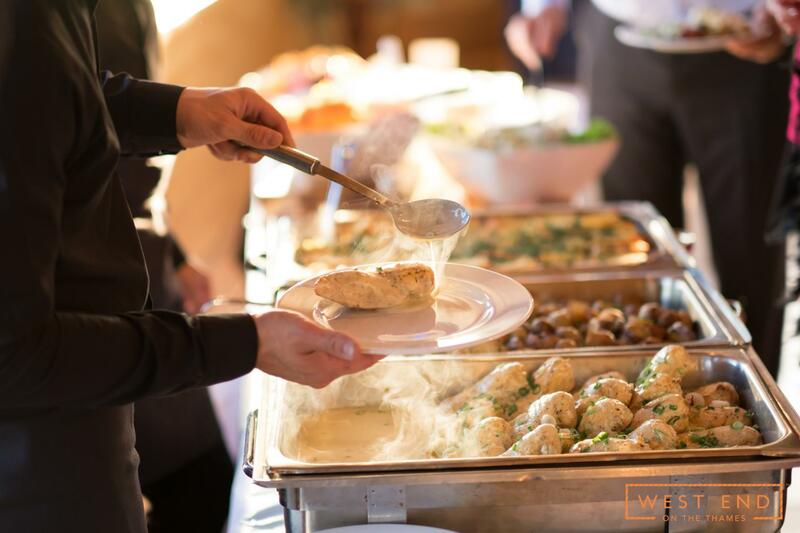 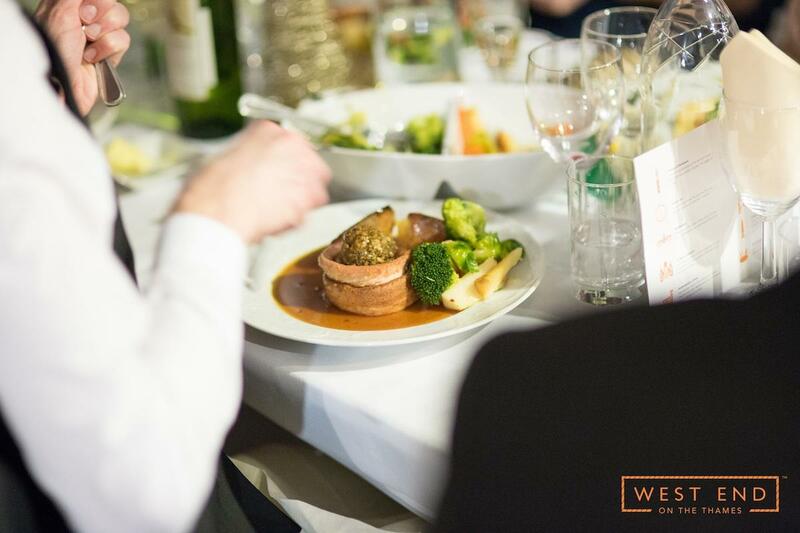 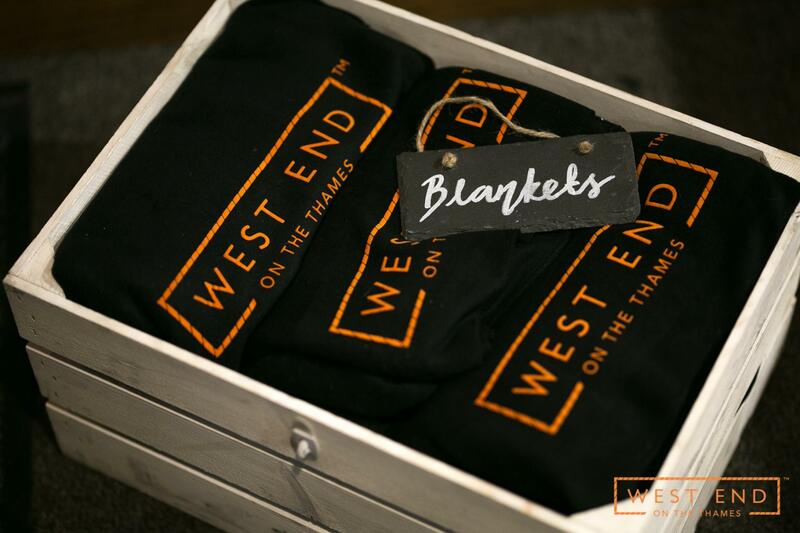 Once you’ve delivered a brief for your event, their team will create a bespoke package tailored to your specific requirements, including catering, live entertainment, décor, pick-up and drop-off points, and much more. 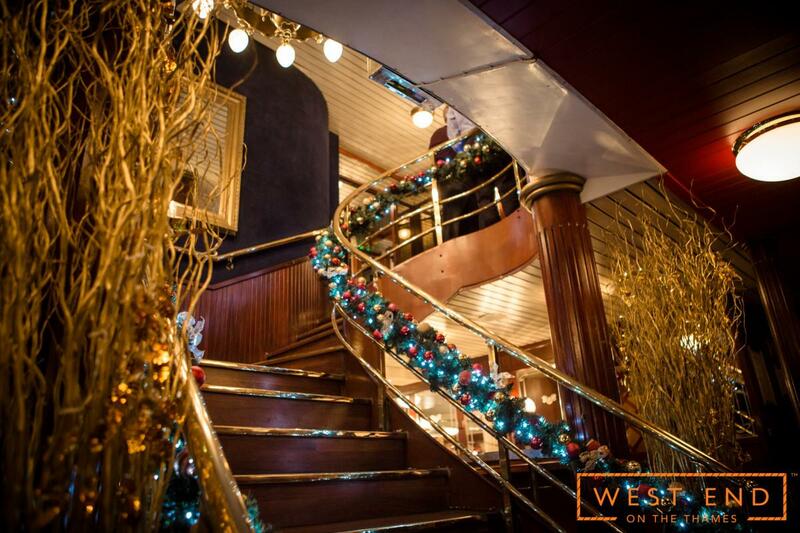 Through the Christmas period, West End on the Thames’ fleet of vessels become floating winter wonderlands, decked out with festive decorations and catering for Christmas dinners, both formal and informal. 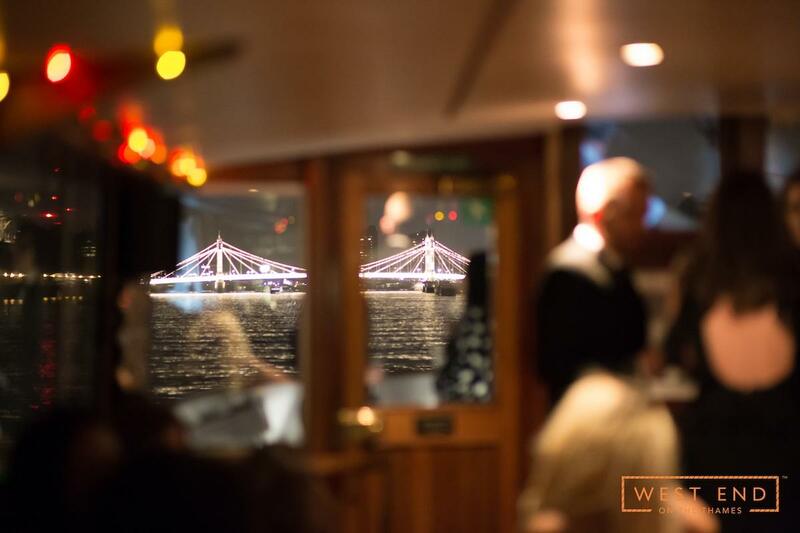 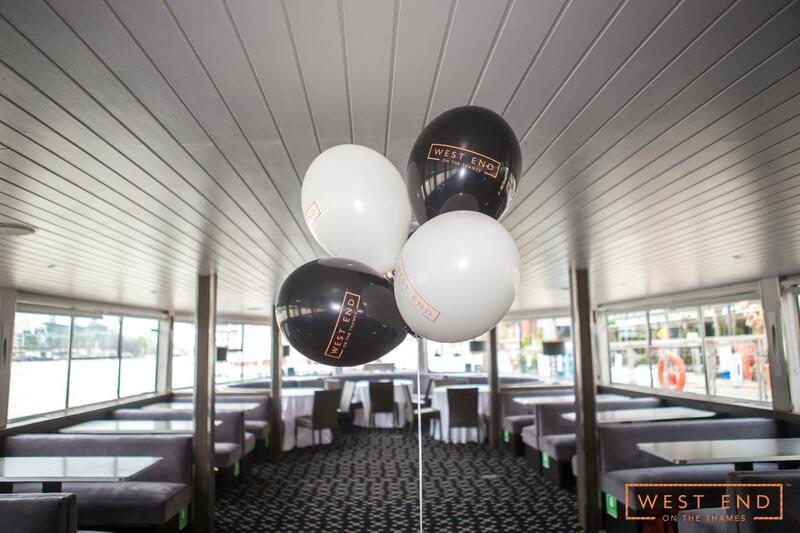 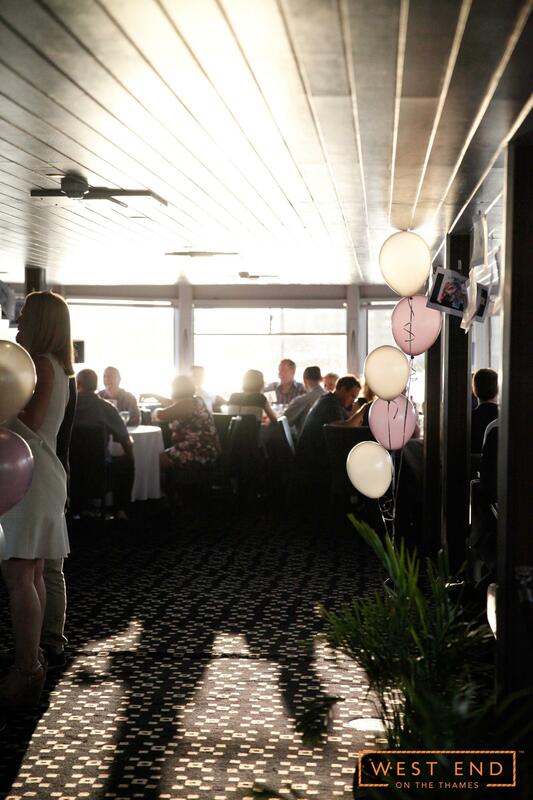 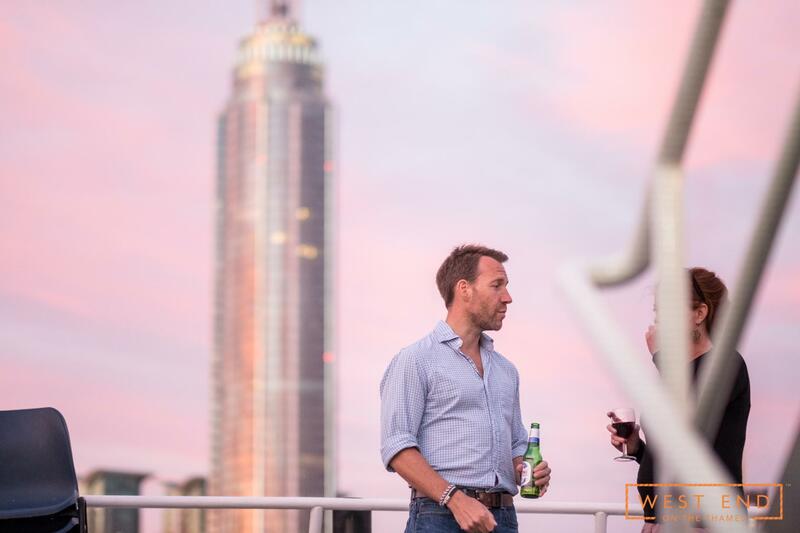 With a wide range of options for live entertainment, from bands and DJs to poker tables and magicians, it would be easy to forget where your party is being held, but the true USP of these vessels is the unparalleled views they provide. 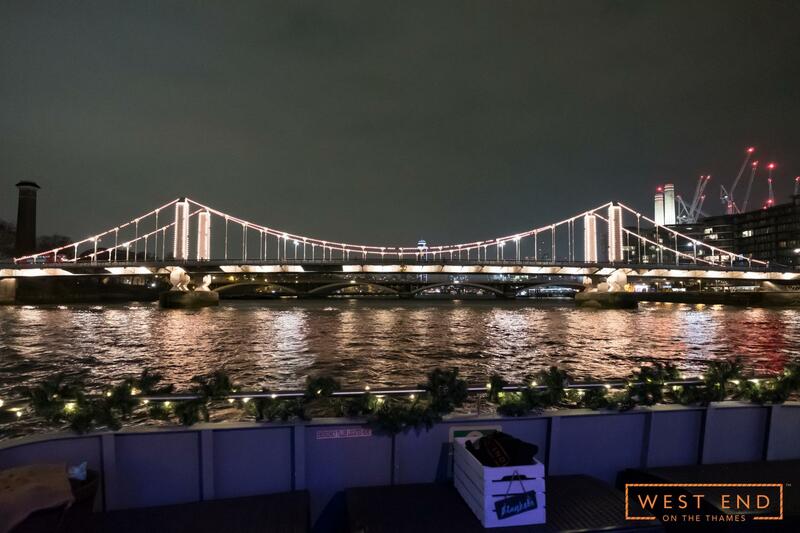 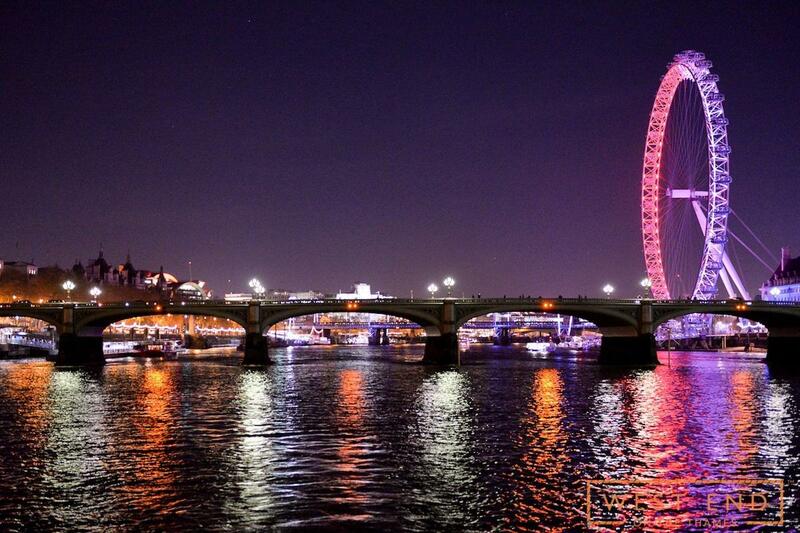 Whether you’re sat by a panoramic window or seated on deck by an outdoor heater, London’s iconic landmarks – illuminated in the night sky – are viewed in spectacular fashion as you drift steadily by. 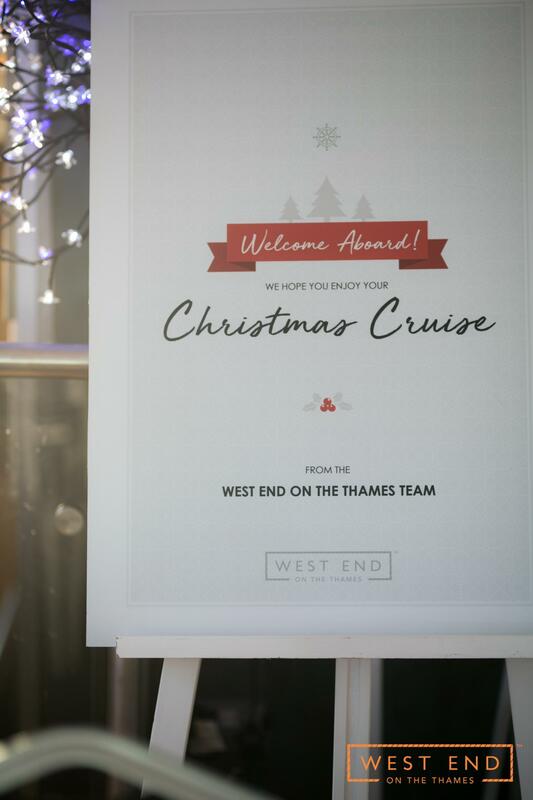 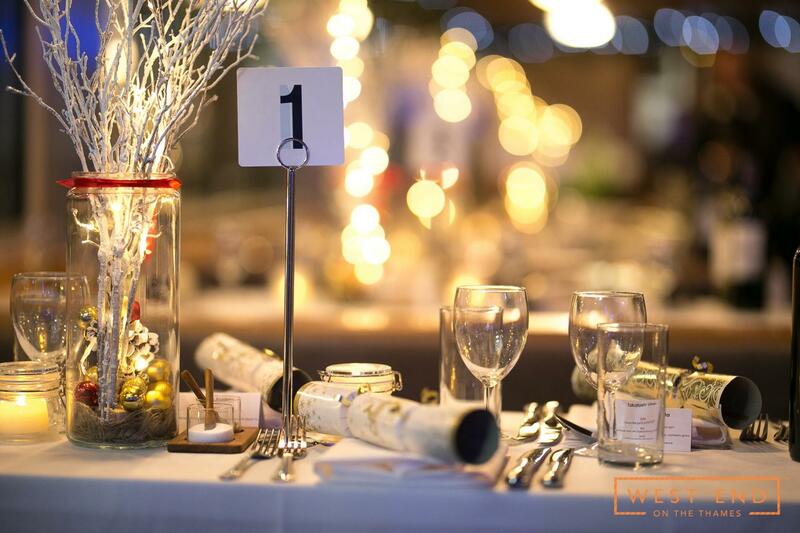 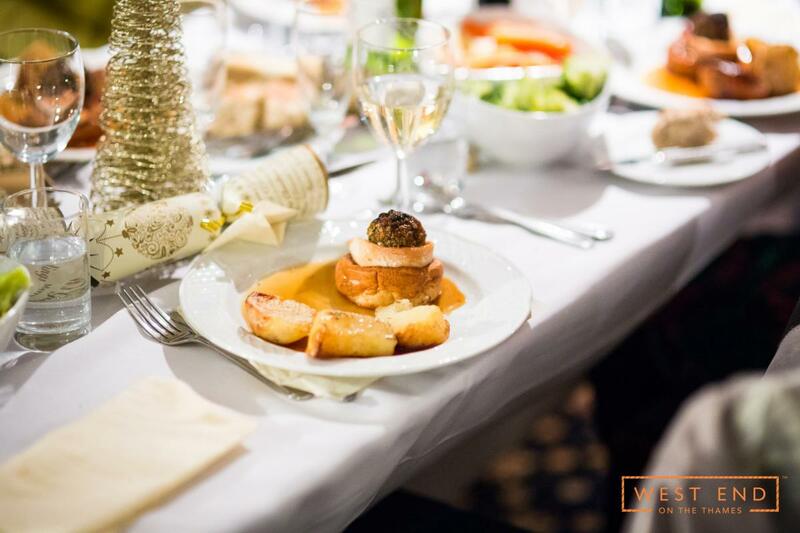 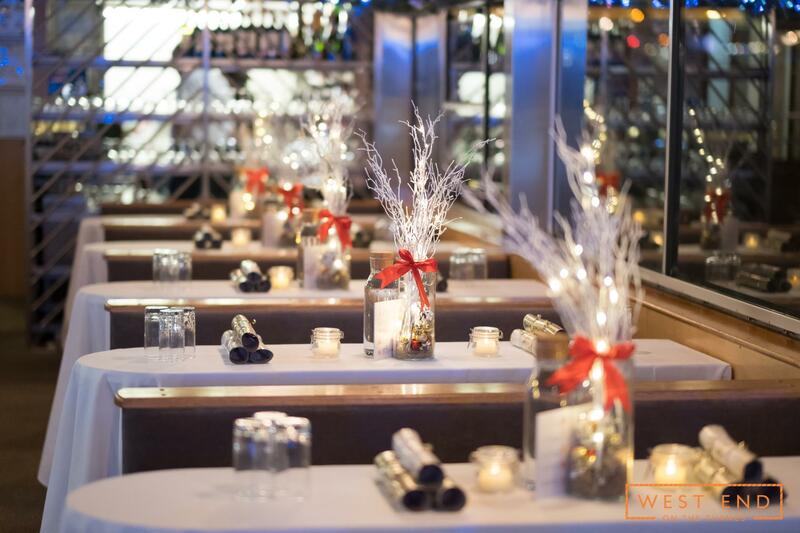 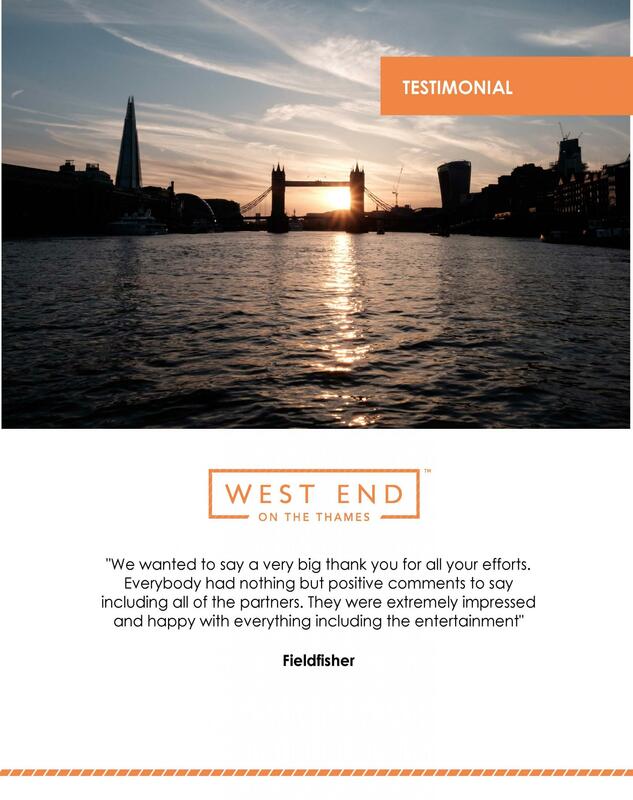 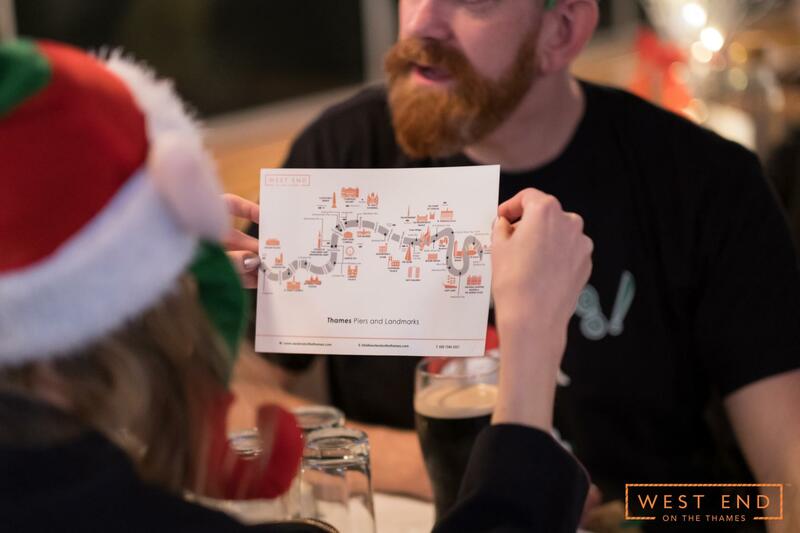 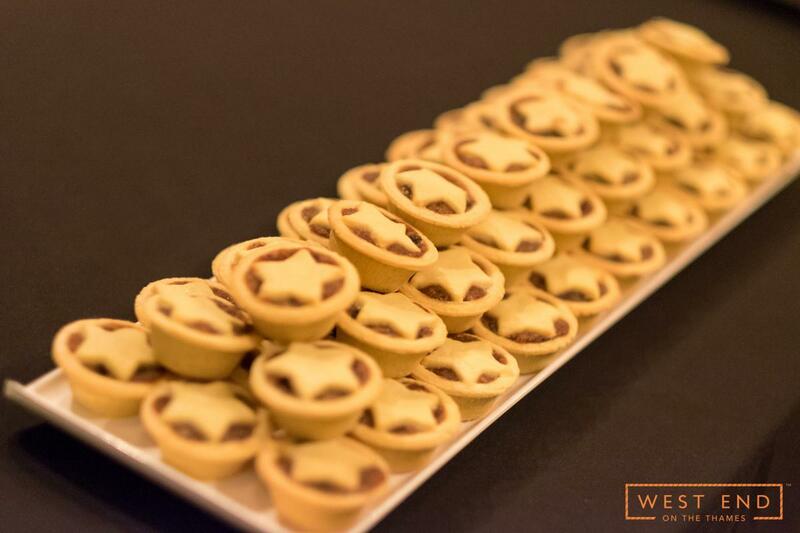 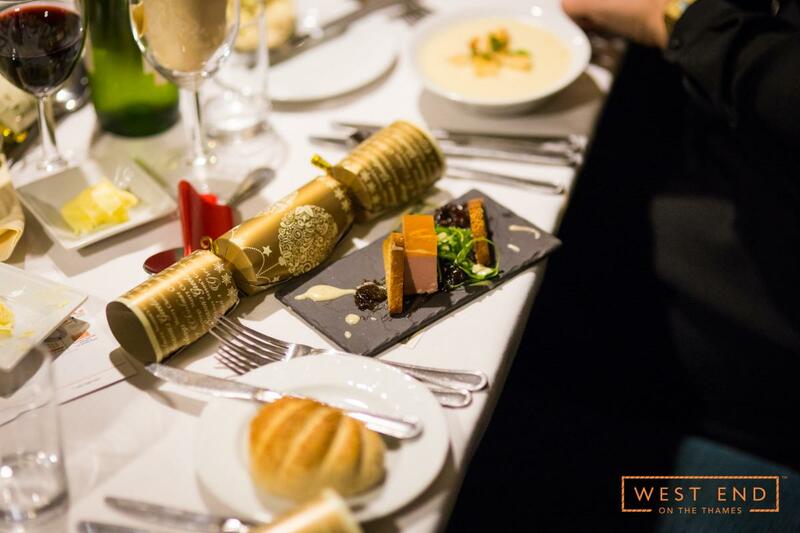 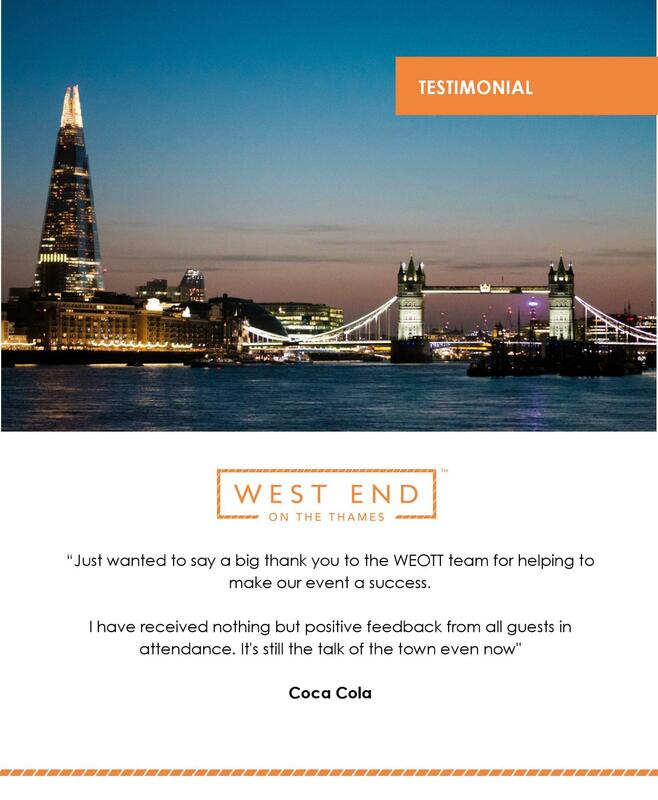 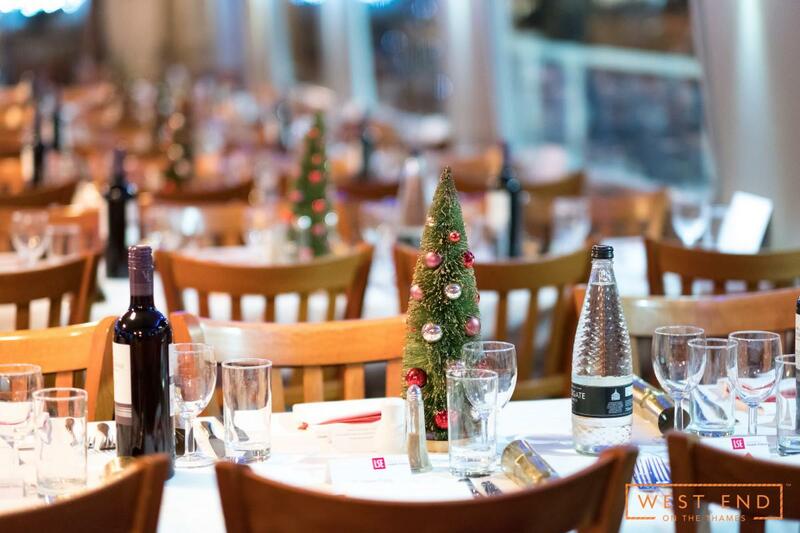 Accommodating groups from two to 500 people, West End on the Thames specialise in creating unforgettable corporate functions, and London at Christmas provides the perfect backdrop for this. 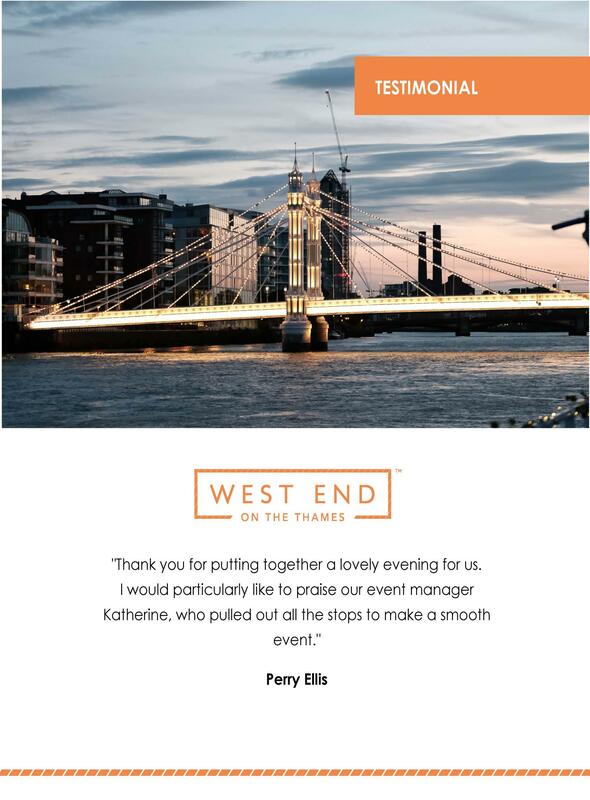 Combining incredible venues with inspirational views, their service is guaranteed to impress your guests.